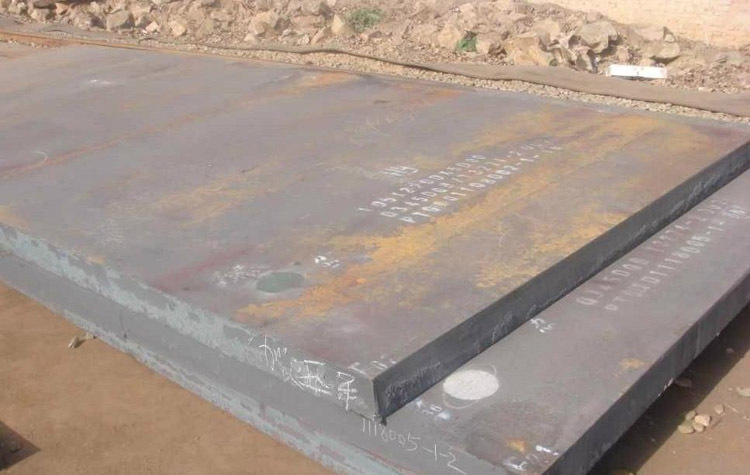 For over 18 years, customers have depended on ANSON Steels for the very best in steel plates, complete processing services, timely delivery and expert service. Today, as part of the globally-recognized reliable supplier, we’re also your source for innovative supply chain solutions worldwide. 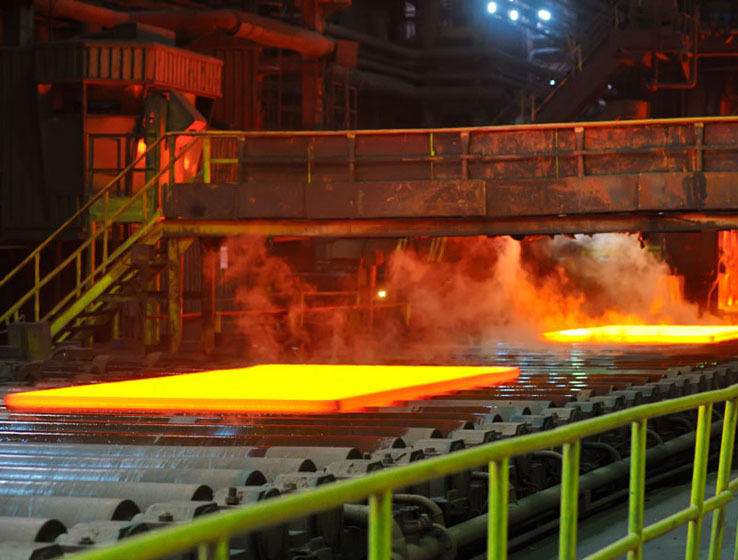 As experts in steel plates, ANSON Steel is the source you can count on for a unique depth of expertise, superior information management systems and proactive solutions. 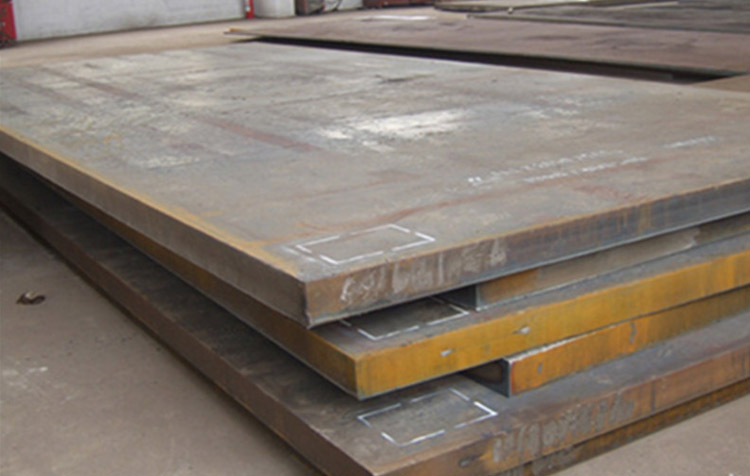 And because we possess rich experiance in streamling to handle steel plates worldwide,you are assured of the products you need, precisely when you need them, including carbon plate, alloy plate, stainless steel plate, boiler plate, pipeline plate and abrasion resistant plate as well as other material as your requirement. 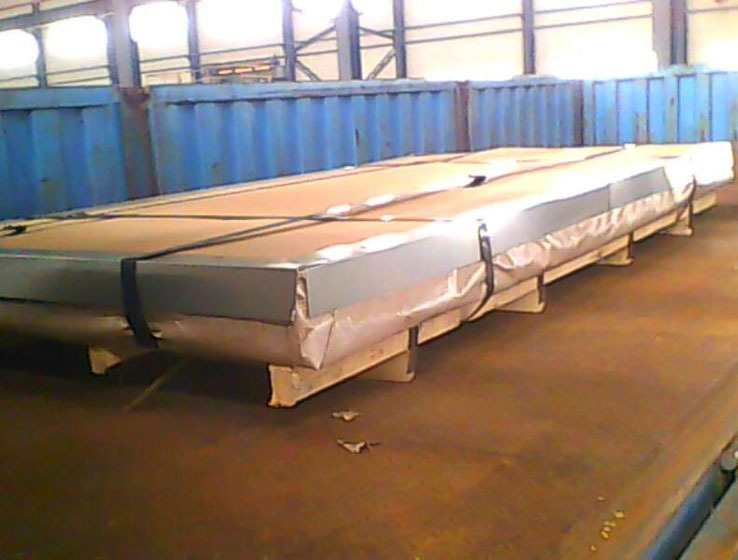 But ANSON Steel is more than a supplier or distributor. We are a partner you can trust for sound advice and responsive service. We will get to know your company, your applications and your steel products needs. Then, we will develop a customized supply chain program that satisfies those needs-while giving you the convenience of working with a single source. As a result, we can help your company achieve its production and profitability goals like never before. 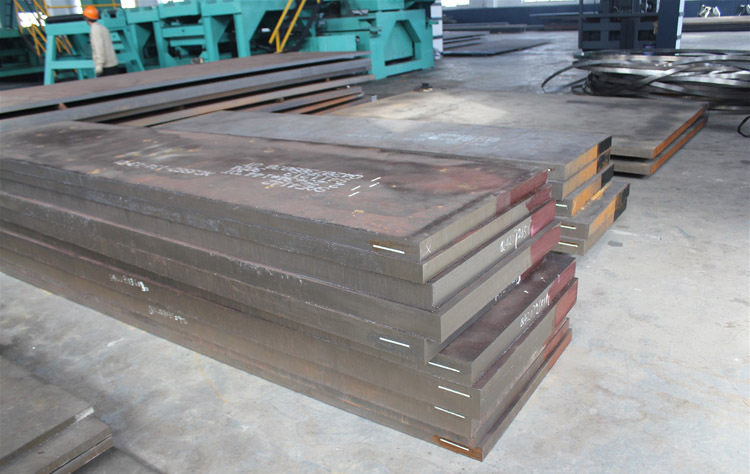 ANSON Steels has placed the principals of taking care of customers’ needs and interests with quality products in the first place through 18 years. 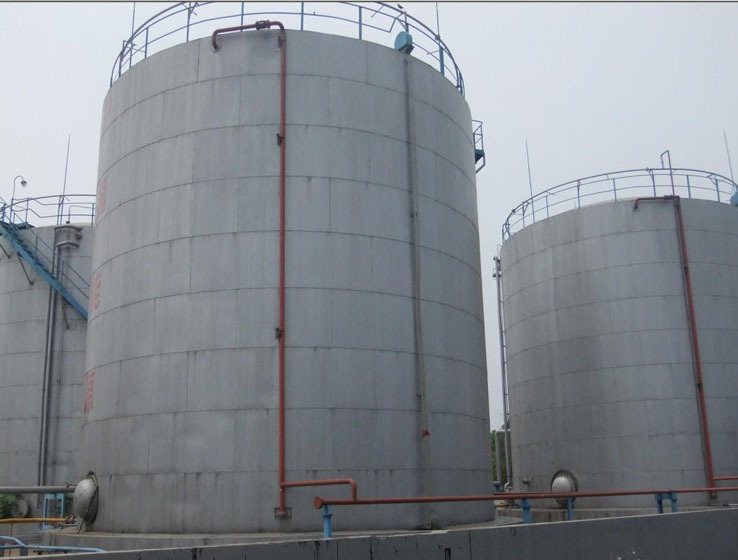 We will continue this tradition under implement of ISO 9001 Quality Management System and ASTM Standards. Management team in ANOSN Steel is the driving force behind the value of quality assurance to keep the further growth and success of our company. All staff in ANSON are trained to familiar every step of international sales and exporting procedures, from contact matters, order placing, arrangement of shipment, making of one set documents to the final payment.